It sounds too good to be true, but it isn’t. 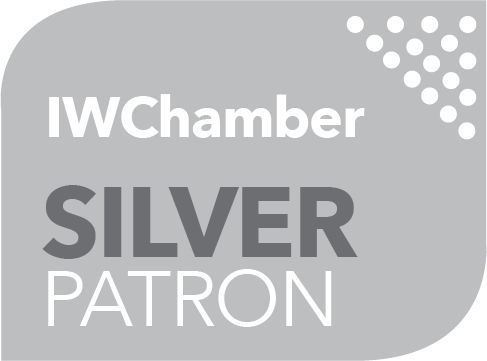 Access to this premium quality service is included in the membership fee because of the investment made by the Chamber. 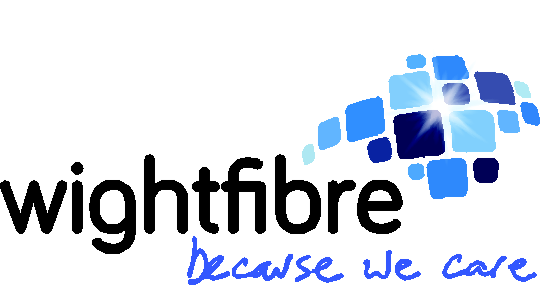 We believe that our member businesses need supporting and protecting and we think that our members are worth that investment. By making the most of the services available to you, the benefits are far greater than you might already appreciate. Subscriptions are suited to all kinds of business and the business support alone is well worth the investment. Included in Chamber membership is a FREE Legal Expenses Insurance service. Similarly there is also a FREE Legal Helpline available to all Accredited Chamber members enabling you to get valuable advice free 24-7, 365 days a year. One of the many benefits of being an Isle of Wight Chamber member is that your business is automatically covered for HMRC tax investigations. Chamber HR is a dedicated HR advice line supported by a comprehensive bespoke website where you can get the advice and documentation you need to implement good HR practice. Additional services can be purchased from the Chamber HR Online Business Shop where members will receive exclusive discounted rates. Whether you’re trying to sell a product or service, or establishing your company name in the business community, networking is a key area of activity for all Chambers of Commerce and one of the primary reasons why companies join us. For this reason, we offer numerous networking events throughout the year. These can be found in the Events section of this website. Information Updates are sent to members giving useful information concerning events, training, new benefits and other relevant business information. These updates are sent via email on a regular basis. Our International Trade services provide excellent opportunities for exporting and we are the sole Island agent for export documentation. If you have considered business opportunities around the world, but have some reservations, the Chamber can help you find the right advice. 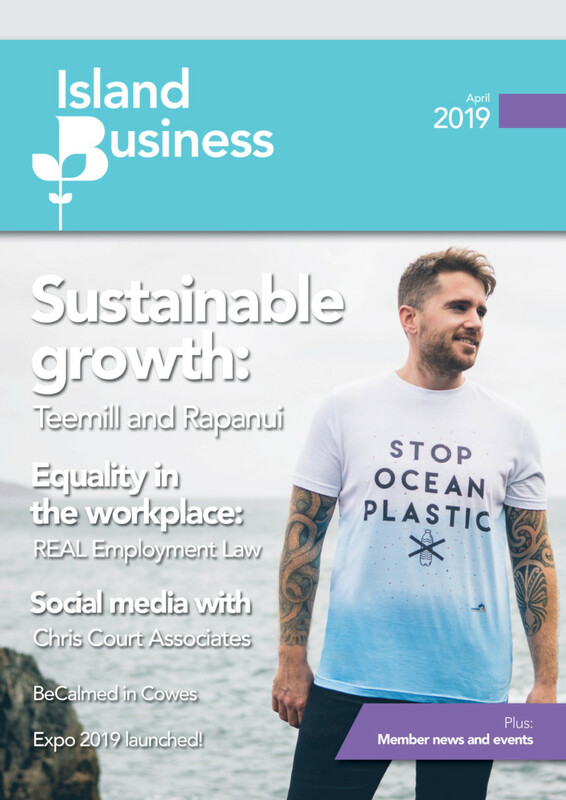 Island Business is our monthly magazine distributed free to all Chamber members, keeping you informed of relevant, local and national news. A well produced magazine, delivered directly to Island businesses, it provides an excellent opportunity for targeted marketing. Advertising rates are preferential to members and editorial is always welcome. Preferential discounts on our tourism publications. All Chamber members will receive a discount depending on the size of the advert, which provides significant savings for our tourism members. 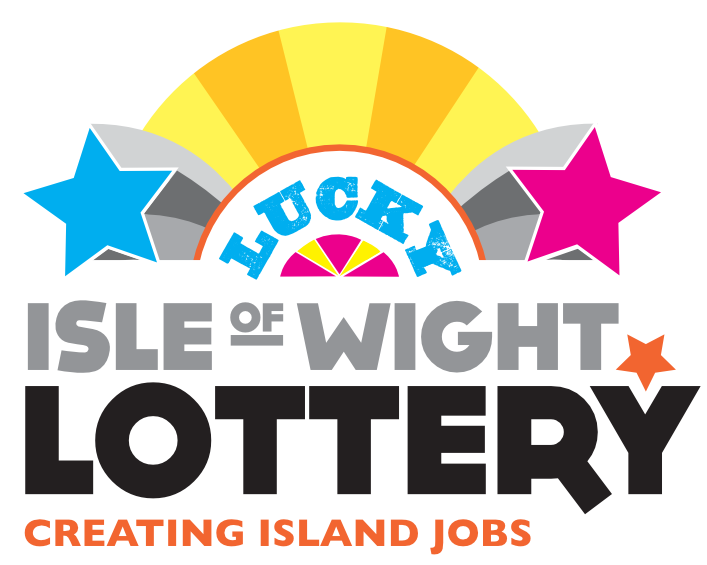 Held annually during September the IW Chamber Business Expo has become the premier business event on the Island. Open to the public, this is a great opportunity to promote your own business products and services to an audience that is looking for quality, reliable suppliers. The event also includes a range of seminars, presentations and talks aimed at helping you make the most of business opportunities. This scheme is supported by numerous businesses offering fellow Members varying levels of discounts on business relatied activities. These discounts can be found once you have logged into the Members section of our website. Our annual Business Awards for Excellence is a fantastic opportunity for any Island business, large or small, to receive recognition and a host of publicity! Each winner of a Business Award for Excellence is not only being recognised for their achievement, but is also receiving an accolade on behalf of the business community to celebrate its success. The Chamber has negotiated competitive terms with Lloyds Cardnet in respect of processing payments via Debit and Credit Cards. This all inclusive service, provides a dedicated Corporate Account support team to guide your move to Cardnet and to manage your account thereafter. Members have the joining fee wavered as well as lower fees across the board. An exclusive employee healthcare plan exclusively for members. The Chamber Health Plan provides health cover that really works hard for you and your employees from just £5.30 per employee per month. This service is designed to offer local businesses significant cost savings on AA Fleet Breakdown Cover and Roadside Assistance. Through the AA, you can access six different packages (Fleetwide Packages 1–5 and the Fleet Europe Package).